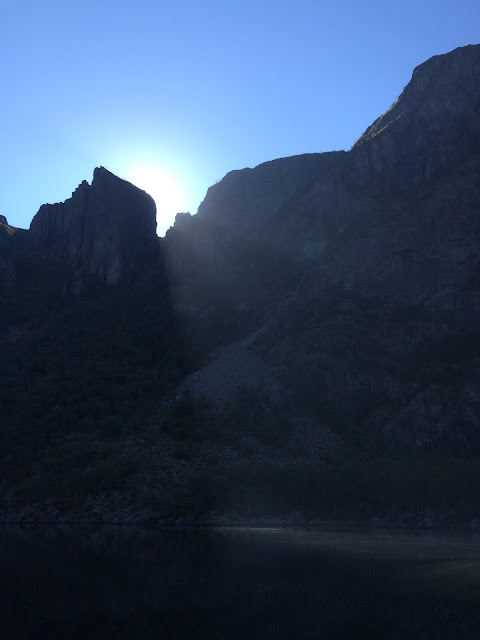 Røssdalen - such a gorgeous place! And such perfect weather! So happy to finally be back in this valley and happy to see how much the kids enjoyed it too. We have something similar in Switzerland too - Sunday is the day dedicated to nature. Hiking or swimming in summer, skiing or sledding or skating in winter.